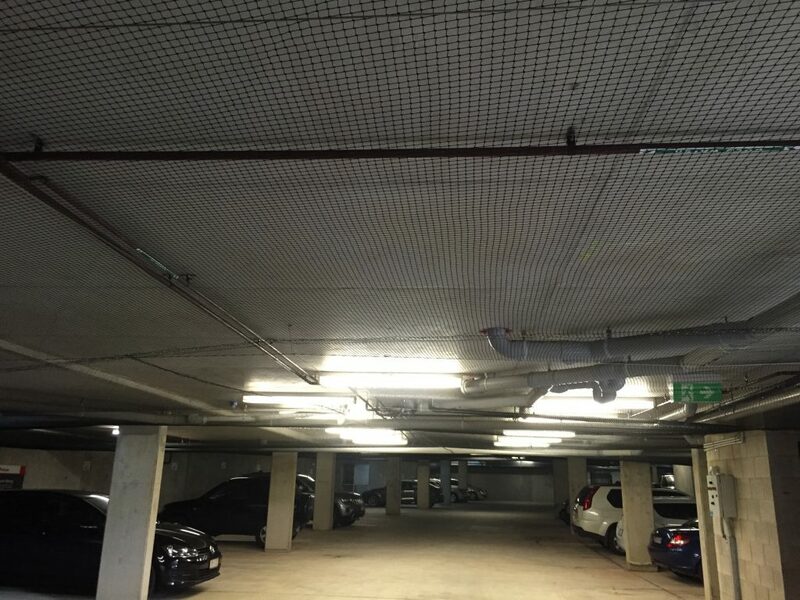 Bird proofing Australia provides a specialist bird netting solution for commercial and industrial buildings, warehouses, sheds, undercover areas including schools, airports, hangers stores and outdoor structures. 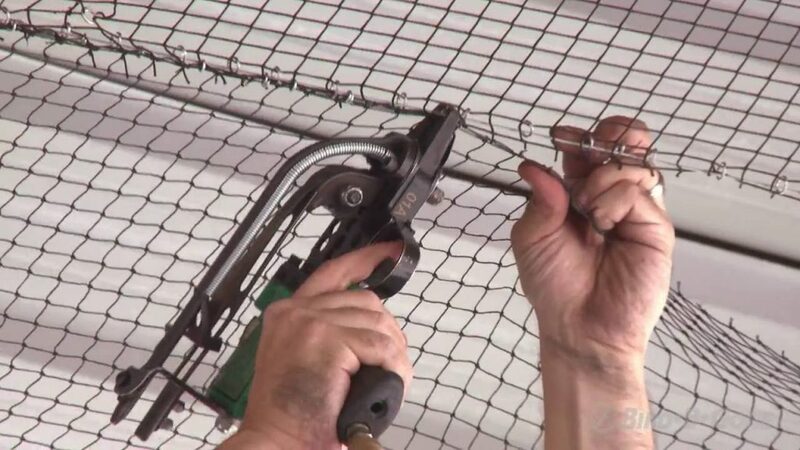 The netting can barely be seen and is a permanent solution to prevent birds sitting or nesting. 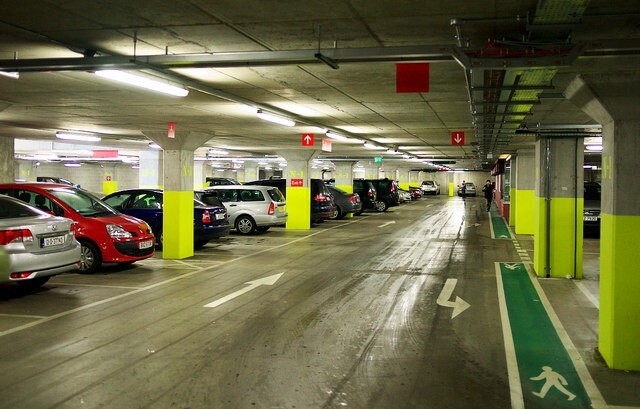 Bird netting design and installation in warehouses and industrial buildings, car parks and commercial structures, schools and child care centres.